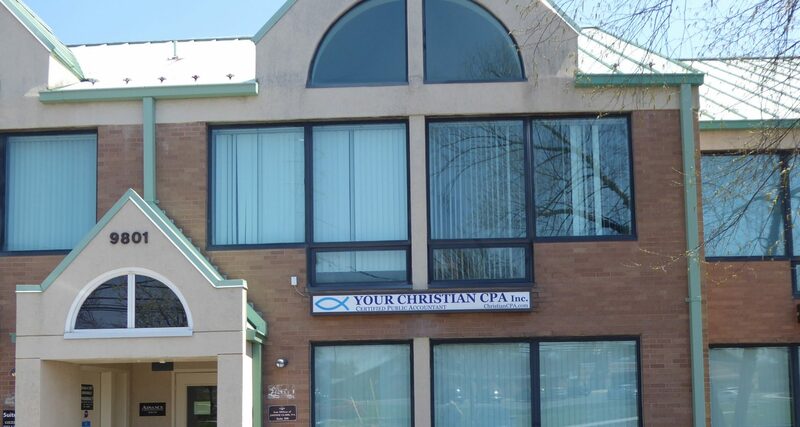 Links – Your Christian CPA, Inc.
We often provide our clients with product in different formats of data and the following links may be of help. Note, Your Christian CPA, Inc does not sponsor, is not affiliated, and does not endorse any of the products below. Instead we are providing links to the products below as a courtesy to our clients.